Summer may be coming to an end but that doesn’t mean the fun has to stop. There’s still plenty of weekends to round up some friends and throw an all our end of summer bash to celebrate warmer days and good times. Anyone can throw a party, but to throw a truly spectacular pool soiree calls for a bit of forethought. When it comes to hosting a fabulous party, a little planning goes a long way. Details matter; guests notice what they’re sipping on and listening to, which is why it is so crucial for all elements of the party to work in harmony. 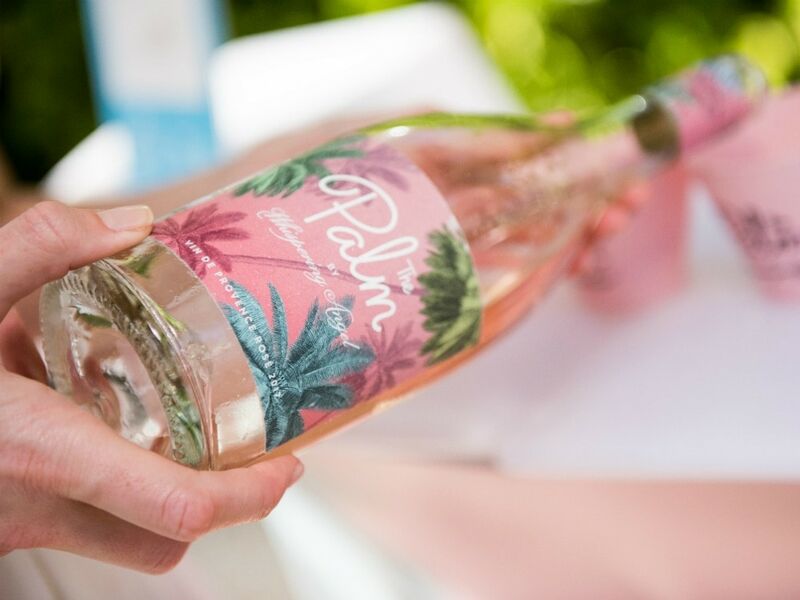 It goes without saying that you should be serving The Palm by Whispering Angel at your pool party or outdoor grilling get together. Light, refreshing and crisp it is truly the perfect wine to sip at a poolside bash. It’s gorgeous in color too - handing a glass of pink to a guest right when they walk in totally sets the tone of the party. Pool partying is hungry work, so ensure you have a wide array of snacks and treats to keep your guests satisfied. Remember, though, it is 2018, and given everyone’s sudden affinity for wellness, elevate your party with some smart swaps. Do turkey burgers instead of beef, and offer crudite as well as chips. For a chic, healthy and delicious treat look no further than Dream Pops. They’re vegan and gluten-free and look really wonderful in Instagram posts. Oh, and they were 3D printed and come in flavors like Vanilla Matcha. Can’t get more 2018 than that. It’s your party so it’s imperative to look fabulous, but of course, no host should look overdone. Pick something that flows so when you’re walking around attending to guests your outfit moves with you. We love anything by Lisa Marie Fernandez or MDS Stripes for the perfect relaxed yet pulled together vibe. 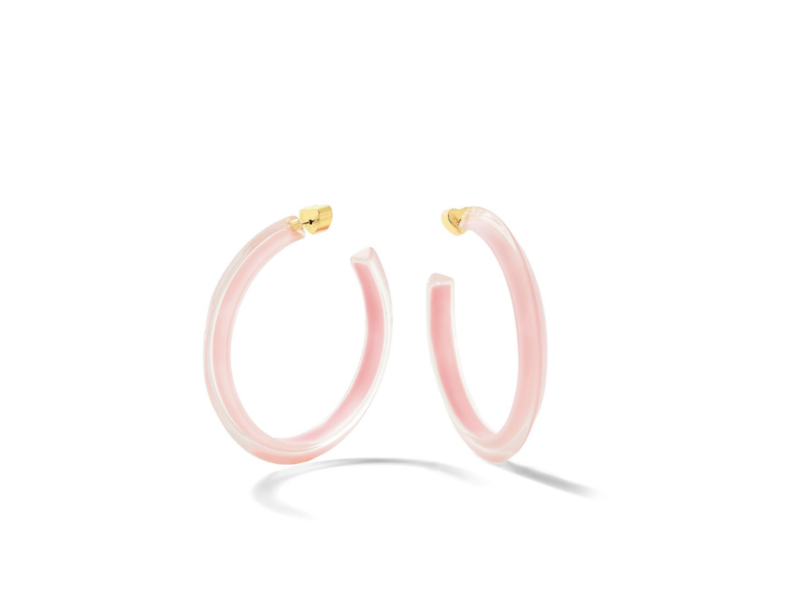 Add a pair of the must-have accessory of the summer, Allison Lou’s Jelly Hoops, for the finishing touch. Music is key to setting the mood, so make sure you have a mix of classic jams and new hits. You don’t want the tunes to be too overbearing, but upbeat enough that your guests start bopping their heads without even noticing it. Sure, smartphones are great and all but is there anything more fun than a Polaroid? 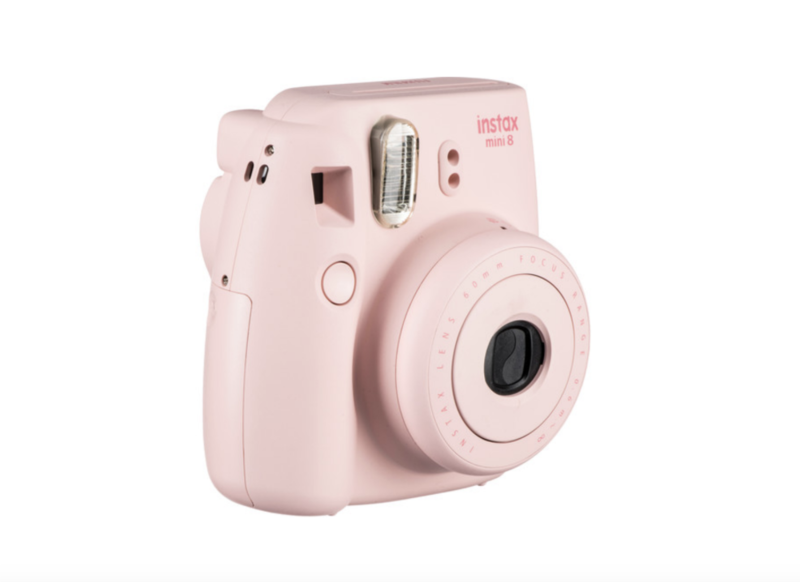 Or a mini Polaroid? Nope. Pass around a mini Polaroid camera and have guests snap away throughout the party. They’ll have a riot with the retro accessory and you’ll have snapshots of fun memories from your party.